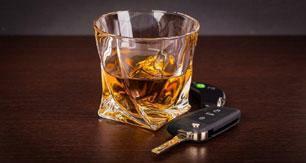 YOU MUST FILE A CHALLENGE TO YOUR NORTH CAROLINA DUI OR YOU WILL LOSE YOUR LICENSE WITHOUT A HEARING. 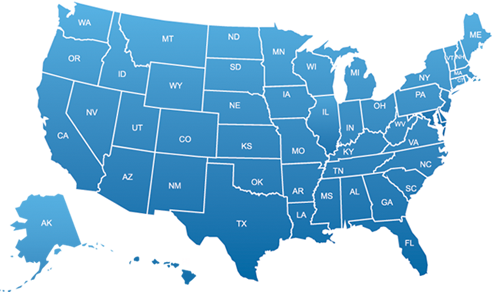 CONTACT AN NORTH CAROLINA DUI ATTORNEY IMMEDIATELY!! Because you may automatically lose your drivers license and even your entire case by delaying your decision to hire an attorney, we strongly recommend that you complete a FREE CASE REVIEW immediately.